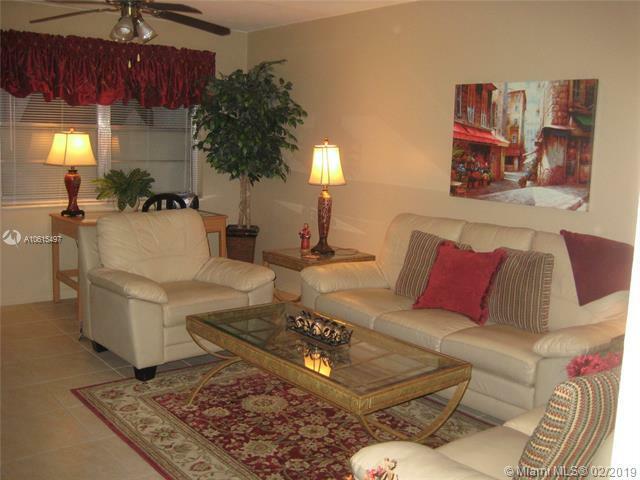 Century Village Deerfield Beach 55+ Low maintenance lifestyle with resort style living. 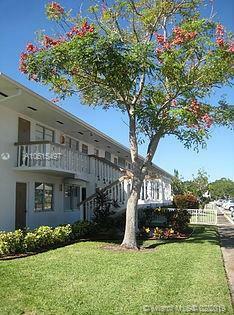 This 2 Bedroom, 1.5 Bath is a First Floor Condo with only 16 units. 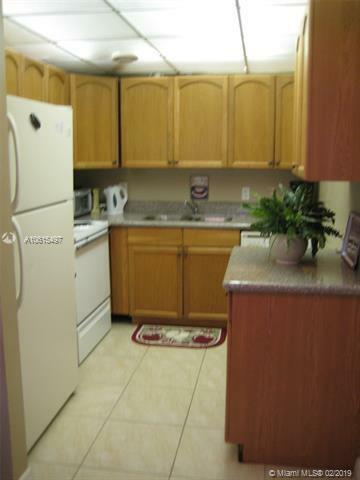 Oak Cabinets, Granite Counter Tops, New water heater and disposal. Bathrooms remodeled with new Floors and Tuscan Shower Tile, New Vanity, Fixtures and Toilets. 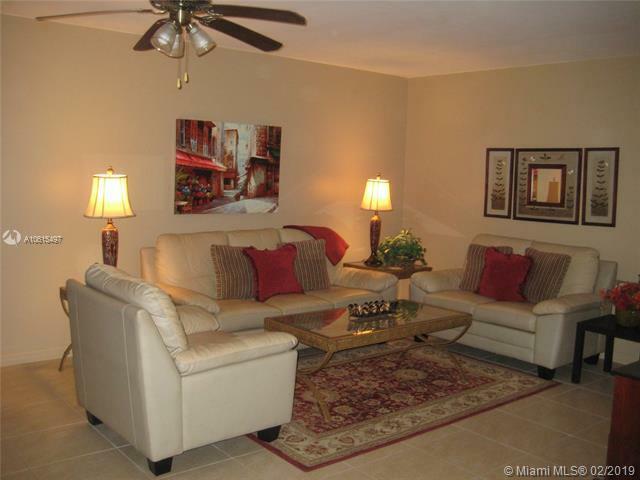 Tile floors throughout living areas, wood laminate in bedrooms. Professionally decorated, quality furnishings. Abundance of amenities and free transportation. Lanai with roll down shutters, hurricane shutters also on front windows. 145 square foot clubhouse, indoor/outdoor pool, fitness, sauna, cafe, game rooms, arts and crafts. Theater capacity of 1600 with live shows and free movies. Buses to shopping centers, Grocery Stores and the Beach.